GrayRobinson Customs & International Trade Law Blog: Want a Good Deal at a U.S. Department of Treasury Auction? Want a Good Deal at a U.S. Department of Treasury Auction? 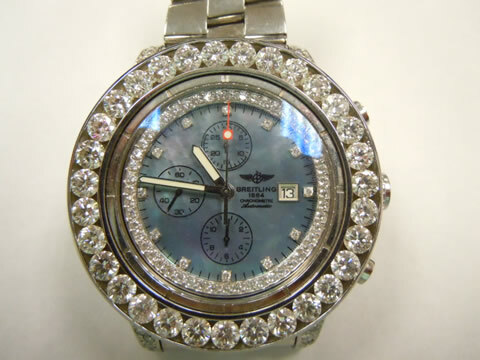 When U.S. Customs and Border Protection (CBP) and other Federal agencies seize and forfeit merchandise (boats, cars, planes, jewelry, etc.,), it almost always gets auctioned. Buyers can get some great deals. Of course, remember Buyer Beware in that you don't get to test what you buy in advance. Check back at www.ricklevin.com for updates and bidding instructions. Current vehicles are now posted. Previews start this week. Bidding opens on Friday! The next live general property auction will take place at the VSE Warehouse in Pompano Beach, Florida on October 23rd. The main preview will be on Tuesday, October 22nd from 9am-3pm. Details for offsite previews are listed on the vendor page.